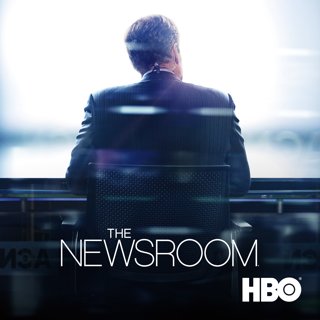 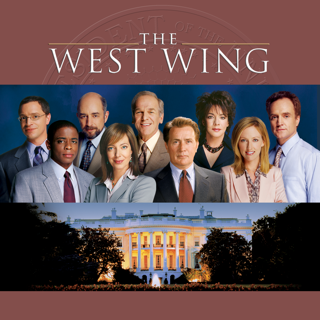 Experience the inner workings of the White House in this innovative drama series created by Emmy® winner Aaron Sorkin (Sports Night). 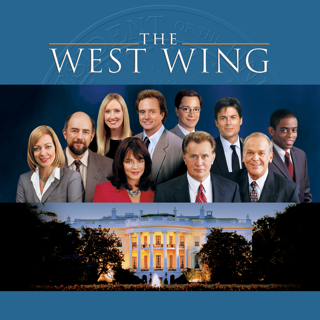 Martin Sheen (Apocalypse Now) leads a commended ensemble cast. 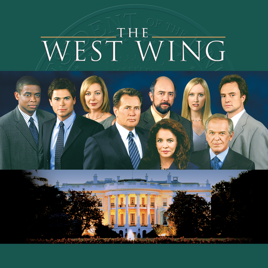 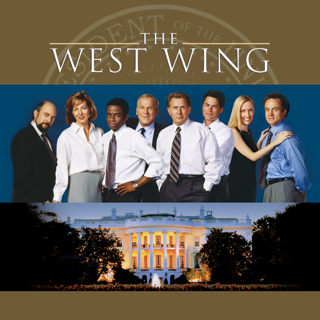 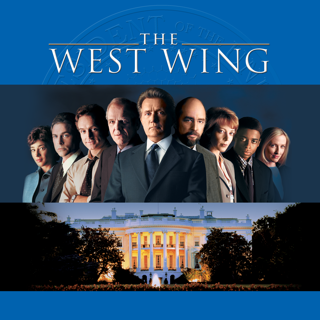 The West Wing continues to earn its acclaim in its third Emmy® Award-winning season. 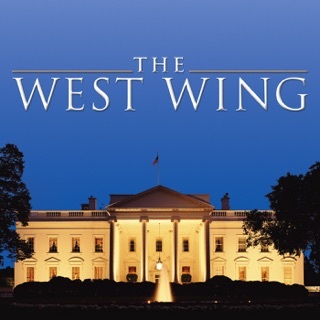 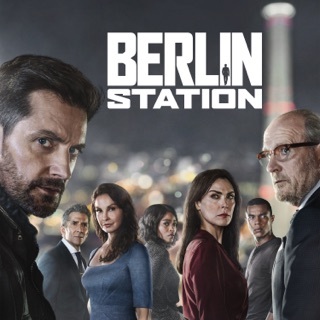 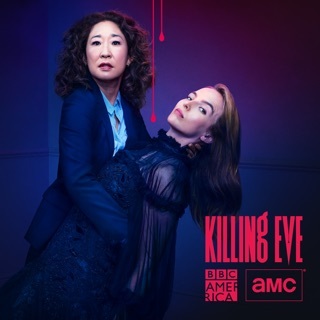 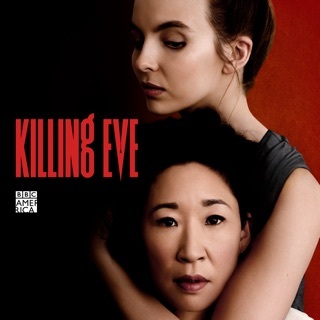 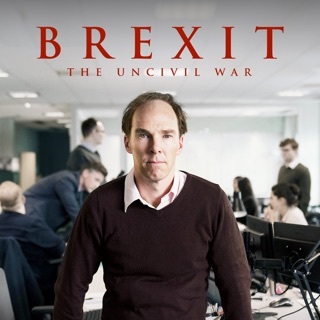 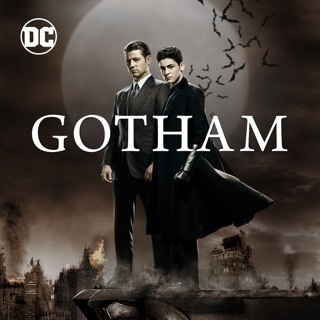 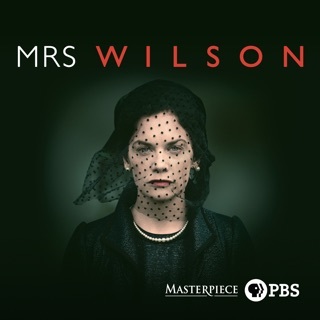 Starting with a bang — and a boom — the first episode deals with the aftermath of a terrorist attack, and has the White House in security lockdown. 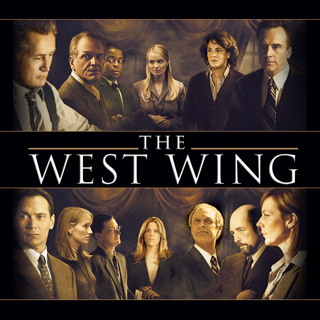 The drama continues through the season's 23 episodes, as the president and his players mine the delicate political terrain amidst personal trials and triumphs.